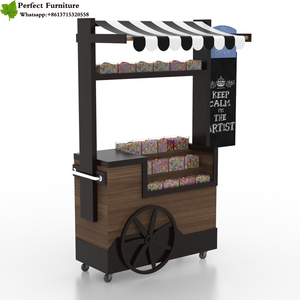 Coffee Carts Mobile Food Trailer Mobile Food Carts Shanghai Saidong Mechanical Manufacturing Co., Ltd. Shop which you can sell any thing , Phone booth which you can sell phone card and phone. Information Desk which you can help everyone Book store which you can sell newspaper, magazine ,Empty cart which do it by yourself. 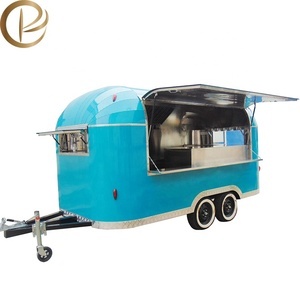 This is the top of the range, and also the most popular Food Trailer and mobile kitchen in the market. With years of experience, we have put together the most practical design that would help you turn food into money. 6.It is shock and difficult to corrosion, heat resistance and strength is high, high color fastness, no deformation, waterproof and long service life. Shanghai Huanmai Machinery Technology Co., Ltd.
All kinds of cooking equipments can be installed,such as griddle,steamer,fryers,stainless steel store cabinet,water sinks ,grill,hot dog machine,sugar cane juicer,fridge etc. Cart Structure Frame square pipe welding, the external steel plate, insulation foam in the middle. Electricity distribution including light, electrical sockets and display lights in the Showcase, power protection devices, etc. 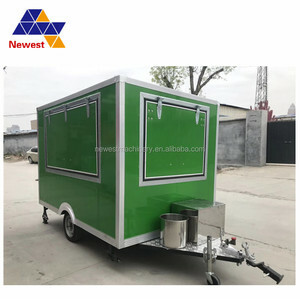 4M Large Customized High Quality china food van/food vans/mobile food vans Standard configurations of china food van 1.Wheels: Four small wheels or four big tires; 2.Chassis: integral steel frame construction and suspension components treated with rust resistant protective coating. 2. 100% Payment Protection If you pay through Ali Trade Assurance, via credit card or T/T, you will pay to Alibaba first , then we manufacture and deliver, Ali will pay to us only when you confirm on your electronic contract that you have got the goods, or Ali will send the money back to you. 3. Shipping Assistance If you ask shipping agent to Shanghai to ship your goods, we will help you deliver the goods to Shanghai port and deal with the export customs clearances; If you need us to ship the goods to your country, we will deliver the goods to the port you tell. 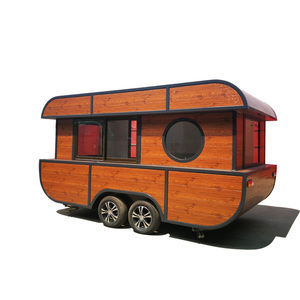 Alibaba.com offers 25,953 mobile food van products. such as free samples, paid samples. 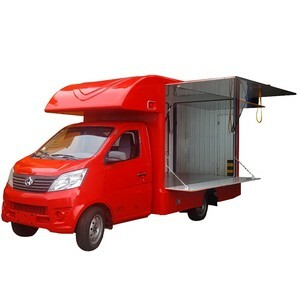 There are 25,875 mobile food van suppliers, mainly located in Asia. The top supplying countries are China (Mainland), India, and Singapore, which supply 99%, 1%, and 1% of mobile food van respectively. Mobile food van products are most popular in North America, Western Europe, and Mid East. You can ensure product safety by selecting from certified suppliers, including 3,588 with ISO9001, 2,179 with Other, and 252 with ISO14001 certification.